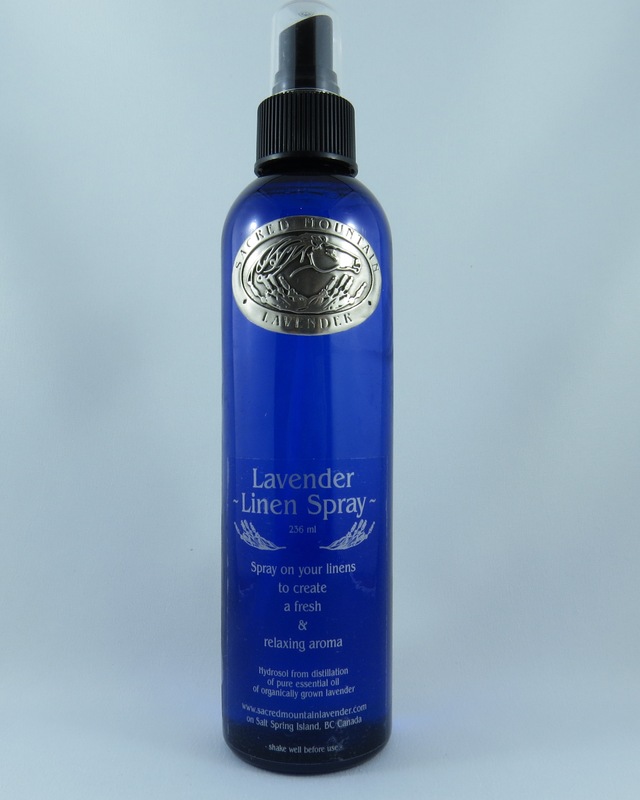 Lavender spray to freshen you and your room. 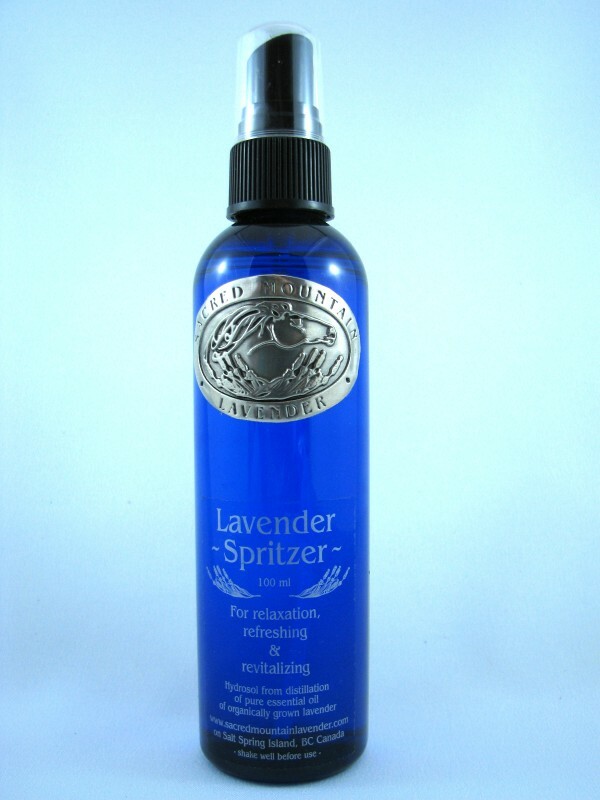 Can be used on the skin as a toner and relaxing scented spray or as a room spray. 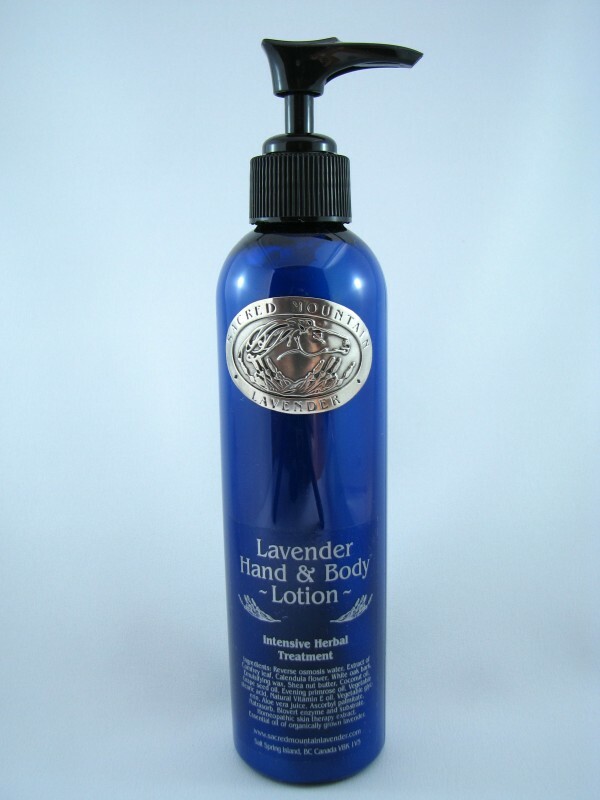 Made with pure lavender (L. angustifolia) water from our still and pure essential oil. 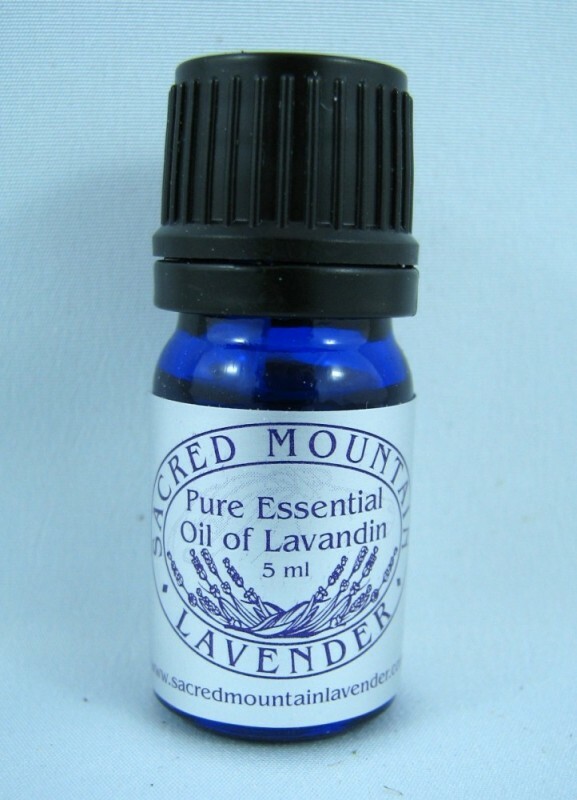 Comes in 4 oz (118 ml) bottle. 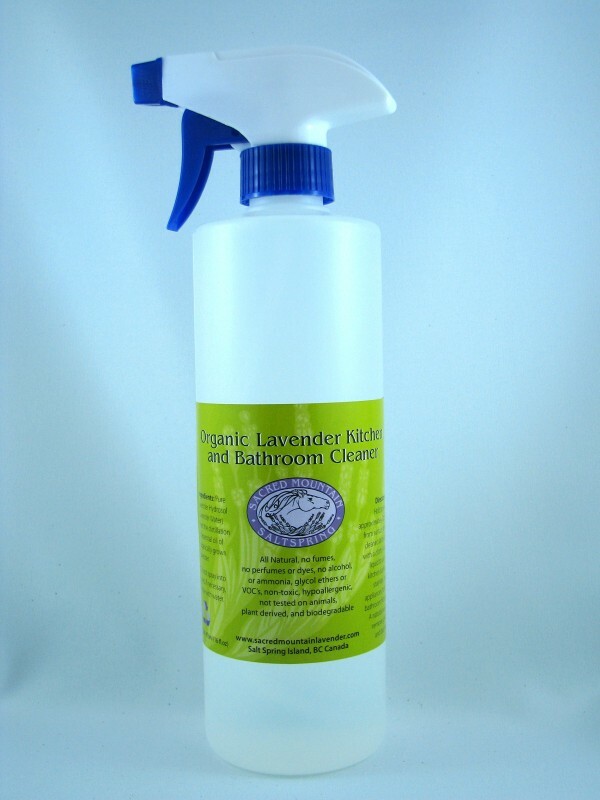 Will not stain fabrics.